But a steal ain't one. Shout out to homey @monch_5 for the hook-up! Call a Cole Haan outlet near you (Stateside only) and ask for your size before they are all gone. Thanks to the greatest sneaker website in the universe for the info. 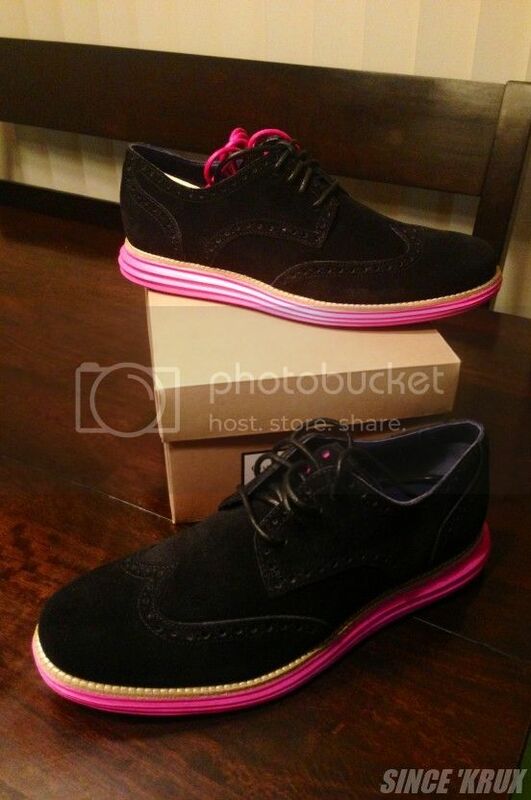 Back read the #NT Cole Haan LunarGrand thread HERE.